For a child of divorce, conflict after one home becomes two can be a reminder of what they have lost. It can weigh on them and cause problems with their mental health, conduct and development. Depending on their age and maturity, children in these situations may display regressive behavior, such as wetting the bed, needing a pacifier, separation anxiety, throwing tantrums, or physical manifestations of their feelings, such as headaches or stomach pains. According to New York University, they may blame themselves or any bad conduct that they may display on the divorce, and if the child is older, they may lash out against peers or against you and your co-parent. With this new change in their emotions, they may experiment with drugs or alcohol. As a divorced parent, you want to do everything that you can to avoid the negative consequences of your divorce. As an active parent, you want to give them the best life possible, despite all of the challenges associated with this difficult time. This is why you need to contact your family law attorney before the divorce process begins. Your interests need to be represented, and family law attorneys who represent fathers understand the important role that you maintain in your child’s life. 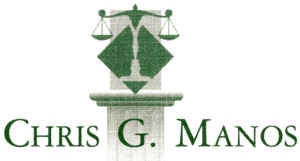 These attorneys will work with you on issues regarding your divorce, child custody situation, child support, and alimony, in order to ensure the best future possible for you and your child. This means you may have to interact with your co-parent. you need to do what is in the best interests of your child. tactics, in order to fully realize the intention of joint custody. against you in family court. You should not attempt to pry into their post-divorce life. keeps the well-being of your child at the center of your universe. You also want to maintain a routine with your child. 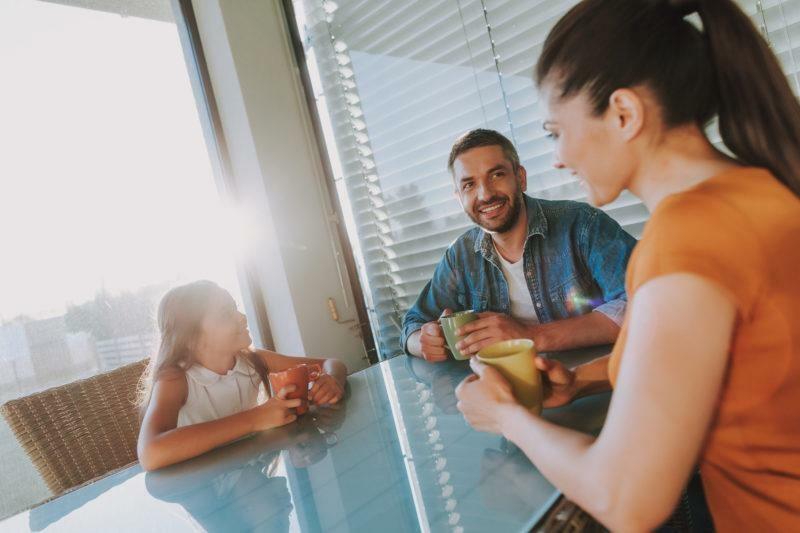 It does not necessarily have to be the same routine that your co-parent employs, but your child needs to understand that your home comes with rules, just like your co-parent’s home. for co-parents, it gives you and your ex-spouse a sense of relief. An unintended consequence of you and your co-parent going your separate ways was the upheaval of your child’s life, and by maintaining the necessary routine and momentarily restoring their comfort, you can breathe a little easier knowing that you cleared one of many hurdles involved in the transition process. punishment can be maintained in the other household. This may not work in every situation, especially divorced parents who experience high conflict, but in dynamics where you and your co-parent are able to be civil and set aside your ongoing conflict for the sake of your shared child, it ultimately can prove to be beneficial. to your child to employ shared parenting tactics. The post Improving Shared Parenting appeared first on Men's Divorce.